Best Android Phones Under 25,000 Naira to 35,000 Naira with Massive Battery. Are you looking for the best and affordable Android phones with massive battery capacity to choose from? Did you want a mobile phone that can endure when you are out of power reach? Here we have compiled the list of affordable Android phones in Nigeria that is under 20,000 Naira to 30,000 Naira with massive battery capacity. Some of the Android phone on this list even has a fingerprint scanner and few of them also comes with a dual and sharp camera for photography. The Bontel R10 has about 1000+ successful sales already on Jumia because of it’s massive battery capacity of 6000mAh. The smartphone also packs a sharp camera of 13MP on the back which will surely capture beautiful photos with an LED flash. You will be getting an inbuilt storage of 8GB which can also be expanded up to 32GB with micro SD card. Below are the key Features and Specs of Bontel R10. 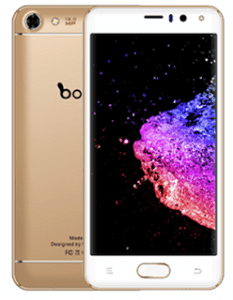 Key Features, Specs, and Price of Bontel R10. Camera: 13MP rear and 5MP front camera. 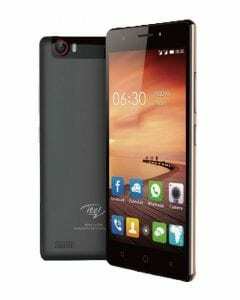 The iTel it1556 is another smartphone with low specs sheets that packs a huge battery capacity on the inside. This phone has a 5.5 inches display with a resolution of 480 X 854 pixels. The little downside of this device is that the RAM is not up to 1GB and the inbuilt storage is just 8GB which you can still expand with SD card but when it comes to games, users will not enjoy sensitive 3D games on this phone. 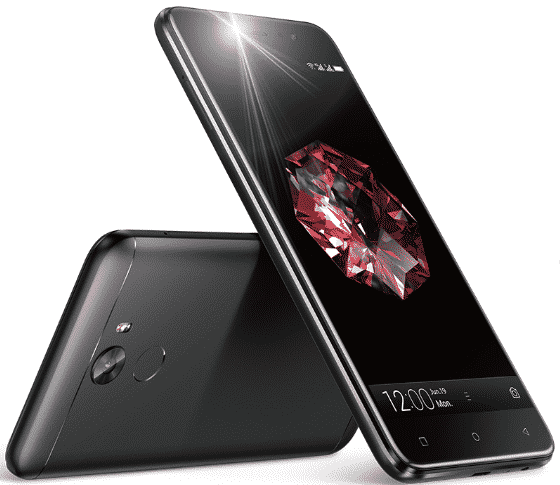 Key Features, Specs, and Price of iTel it1556. Camera: 5MP rear and 2MP front camera. Price: 20,000 Naira, Plus version, 28,000 Naira. The Oukitel C8 is another smartphone with everything in place that makes up a budget device. This phone has the camera, the battery and also a RAM to boost the performance. There is a rear-mounted fingerprint scanner which makes everything even more interesting. 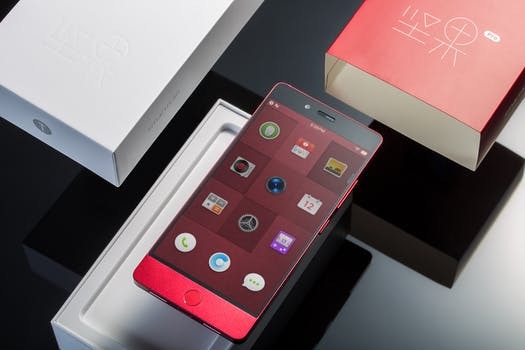 Users will be getting this phone in a full-screen display of 5.5-inch 620 x 1280 pixel with 260 ppi density. 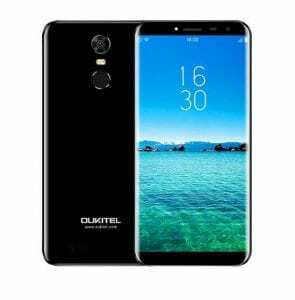 Key Features, Specs, and Price of Oukitel C8. The Leagoo Kiicaa power is a smartphone with a combo camera, a massive battery capacity and also a fingerprint. This phone has all these interesting features and still comes on affordable price which makes it one of the best option to choose from when shopping for a budget smartphone. The Kiicaa power has a Quad-Core MediaTek MT6580 CPU with 2GB of RAM and a battery capacity of 4000mAh. 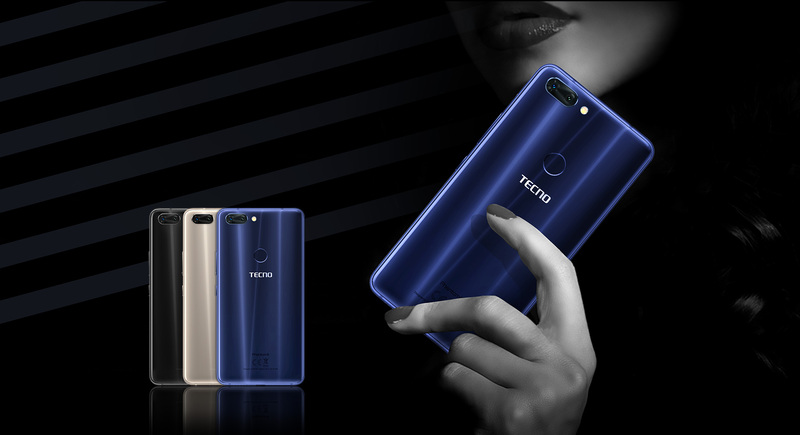 On the screen, it shows 5.0-inch, IPS LCD capacitive touchscreen with 1280 X 720 pixels resolution all in a plastic stylish wrapped body which makes it affordable. 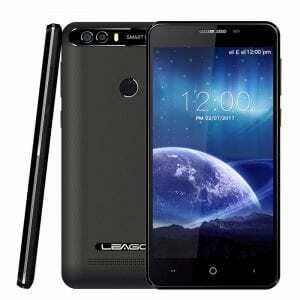 Key Features, Specs, and Price of Leagoo Kiicaa Power. 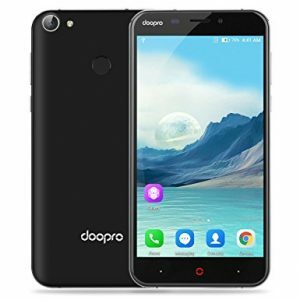 Another budget killer smartphone with a gigantic battery capacity that will keep your phone on for up to 356 hours is the Doopro P2. This smartphone has a 5.5 IPS, LCD Capacitive Touchscreen with a resolution of 1280 x 720 Pixels available in Black and Gray colors and it has a rear mounted fingerprint scanner with a MediaTek Quad-Core 1.3GHz processor and 1GB of RAM. Key Features, specs, and price of Doopro P2. 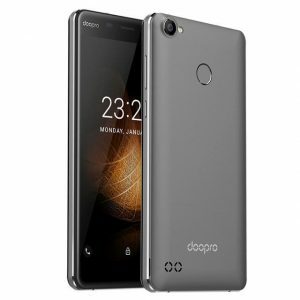 The later model that follows the Doopro P2 is the Doopro C1 smartphone that packs 4200mAh battery capacity with a fingerprint scanner and a processor of MediaTek MT6580A with 1GB RAM. It’s powered by Android 7.0 Nougat with a display of 5.3 inches IPS, LCD Capacitive Touchscreen. Key Features, Specs, and Price of Doopro C1. This is the list of the best affordable smartphones with a massive battery capacity that you can buy in Nigeria so far. LATEST GIONEE PHONES AND THEIR PRICES IN NIGERIA. 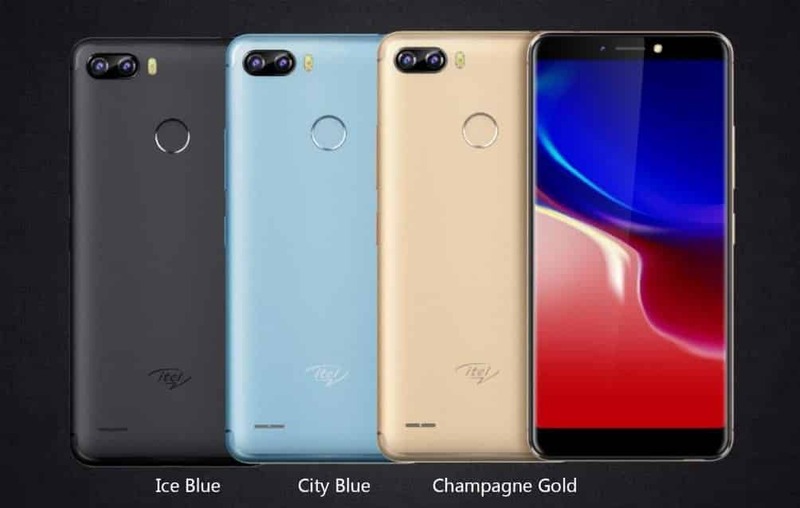 Latest iTel Phones With Fingerprint Scanner, Specs And Prices 2018.
great effort thanks for sharing you did a good job!!! !